Since 2011, BSSEC has been a corporate partner of an amazing charity called CAFOD, who work globally to improve life for vulnerable communities in some of the poorest areas of the world. Through this aid agency, we have been involved with 2 different projects in Kenya. 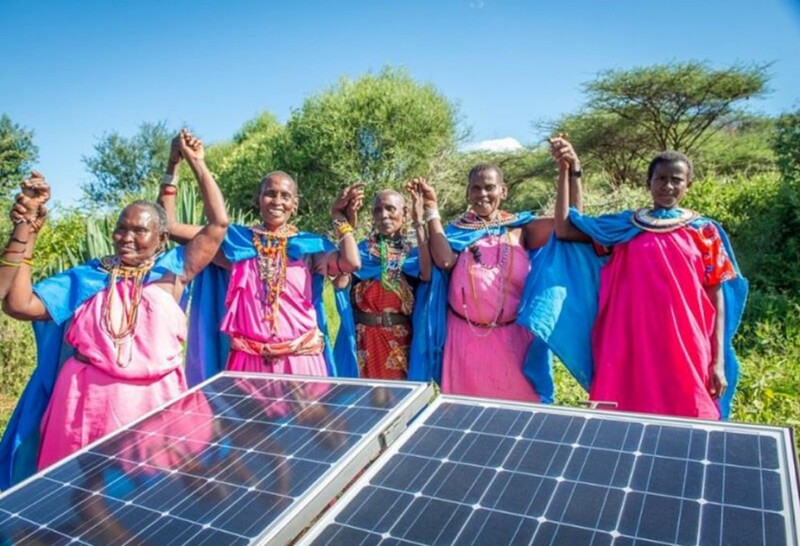 The tangible results of these projects, funding what sometimes appear to be incredibly simple solutions to complex problems, are staggering and we would like to share a few of these success stories with you. Currently, we are sponsoring another of CAFOD’s projects in Kitui, an arid area north east of Nairobi. 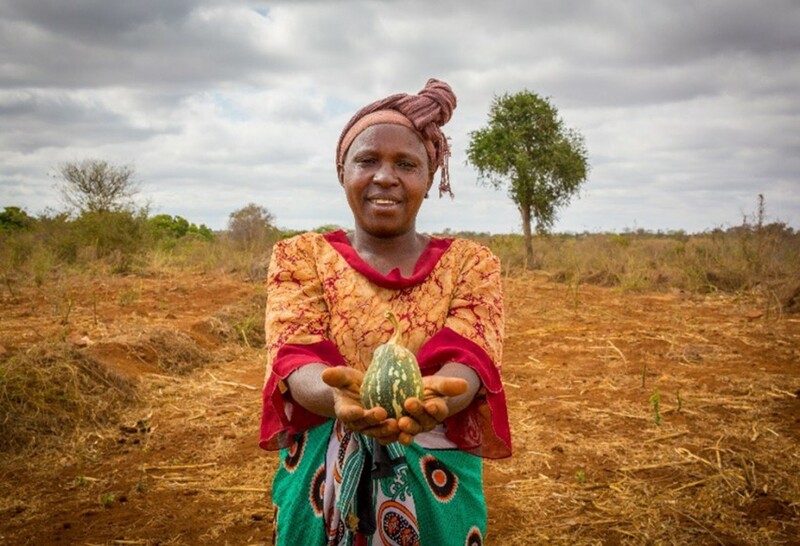 The Integrated Food Security Project, in partnership with the Diocese of Kitui, is supporting farming communities who rely on their crops as a means of survival. The project focuses on giving the communities new farming skills and technologies necessary to help combat the numerous problems that they face on a daily basis such as drought, flooding, soil erosion and access to clean water. Thanks to these new skills and technologies, for the first time in a long time, harvests are good, families can grow enough food to eat, and are able to sell surplus crops to pay for essentials such as medicines and school fees. Read more about the Integrated Food Security Project. 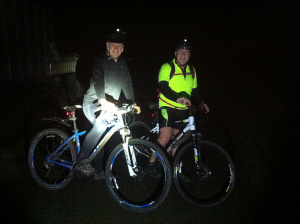 This May, Paul Bennett & Wayne Ward will be mountain biking 180 miles of the the Wessex Way to raise yet more funds. To sponsor them in this challenge, click here. BSSEC were also honoured to provide a free energy efficiency audit as a prize for CAFOD’s nationwide competition last year for UK parishes eager to find ways of reducing their energy usage. The advice given to the winner, St Thomas More church in Coventry, will be used as guidance for many other parishes wanting to cut their energy consumption.